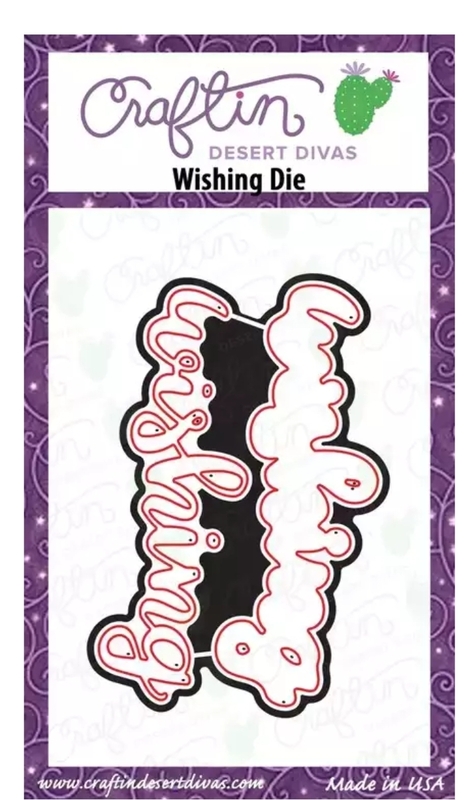 Hello Friends Waleska here, to share one of my favorite interactive cards to make,well I love all interactive cards, I loove to see the face of someone that receives an interactive card... they always ask how did you do that? 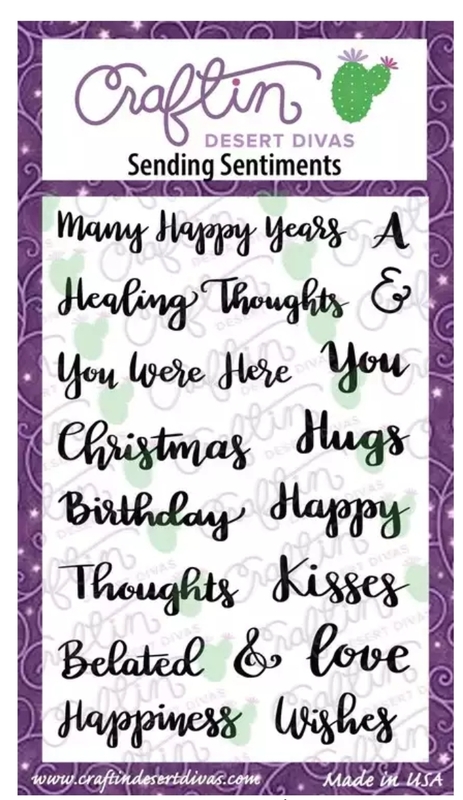 and the surprise face is just priceless. I wanted also to share with you my excitement because today I am heading to the Amazing USA for my brother's wedding, I will be on some great craft stores for the first time ever and I hope to have a blast!!! 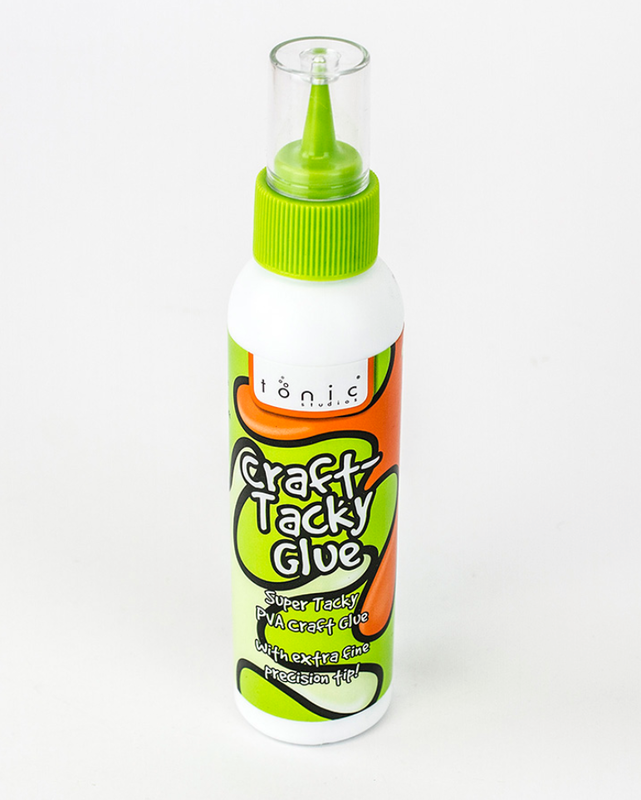 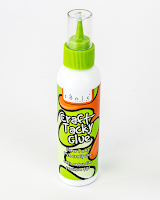 We International crafters get very excited when traveling because in most of our countries is so hard to find crafting stores!! 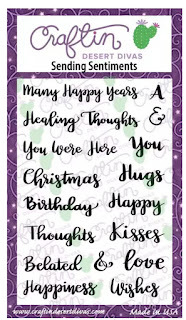 Ok now to my card I hope you like it!!! 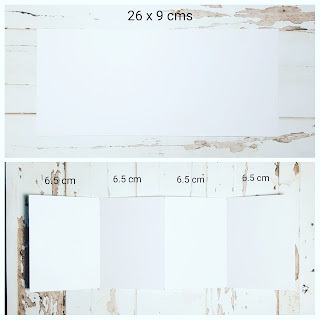 You start with a 20 x 9 cms. 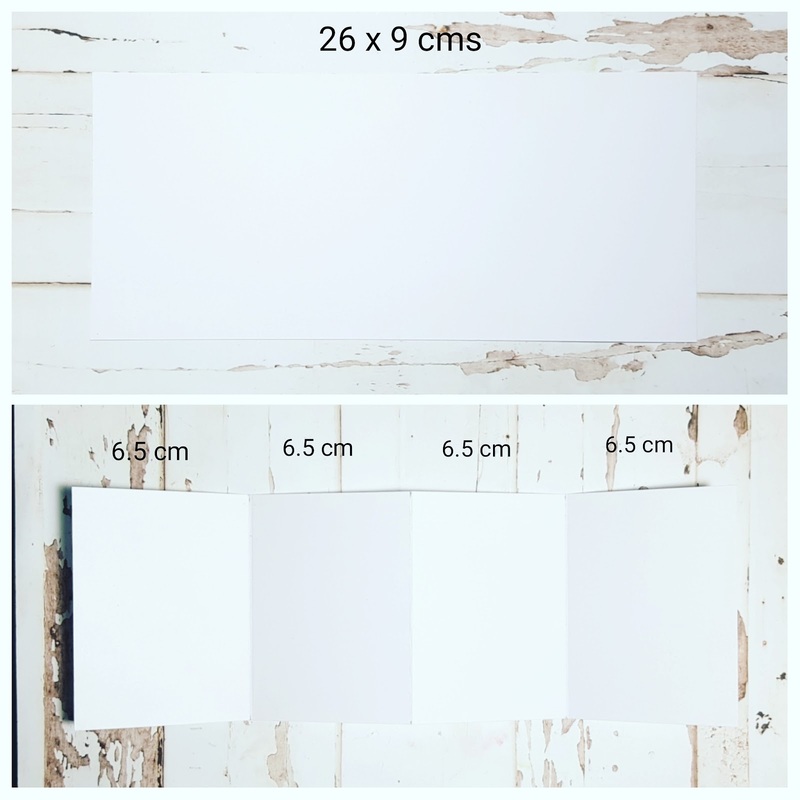 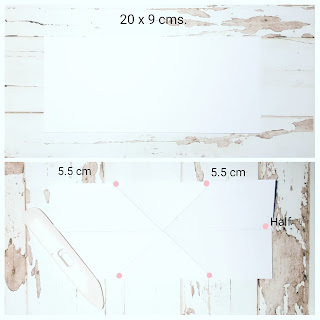 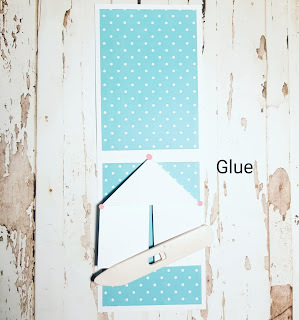 piece of cardstock, divide the piece in half and mark with your score board, mark 5.5 cms on both ends of either side, score a diagonal line connecting the markings set fold and set aside. 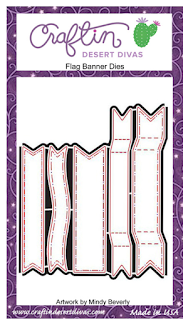 Cut another piece 26 x 9 cms and divide into 4 equal parts of 6.5 cms score and fold. 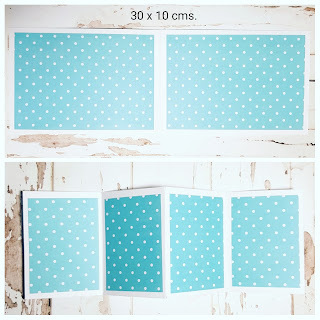 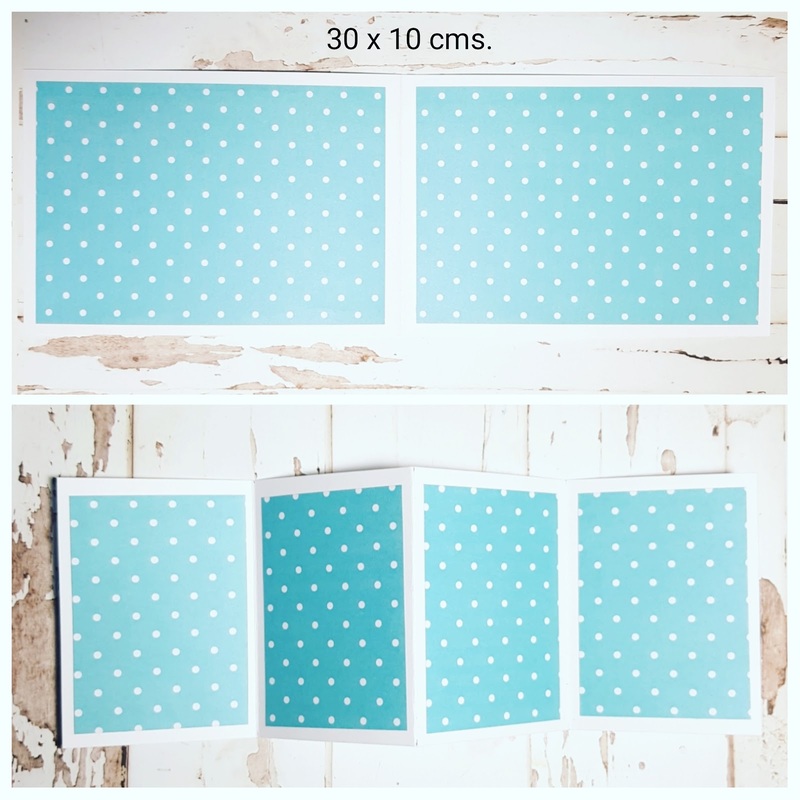 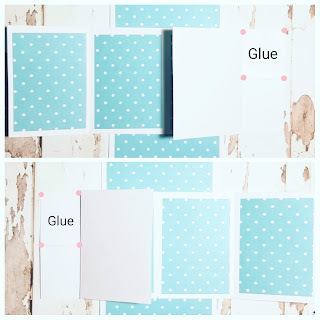 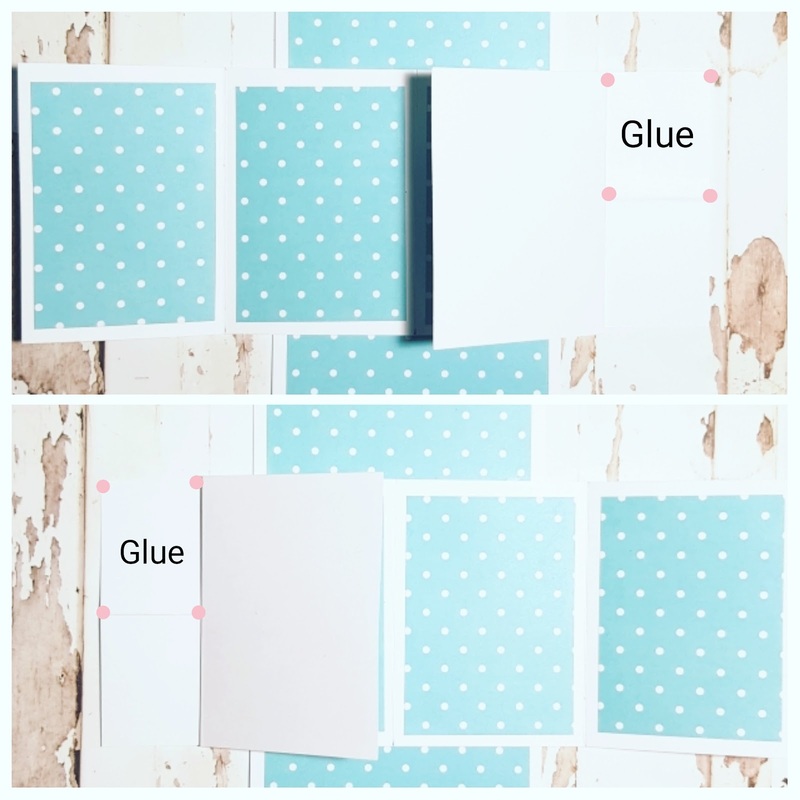 Cut a third piece which will be your card base 30 x 10 cms and decorate the inside and outside with pattern paper. 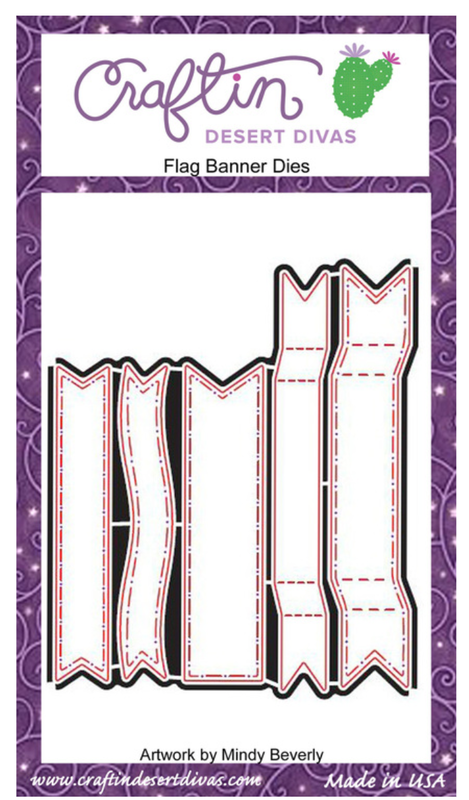 Also decorate the prior piece only on the front that will be your pop up piece. 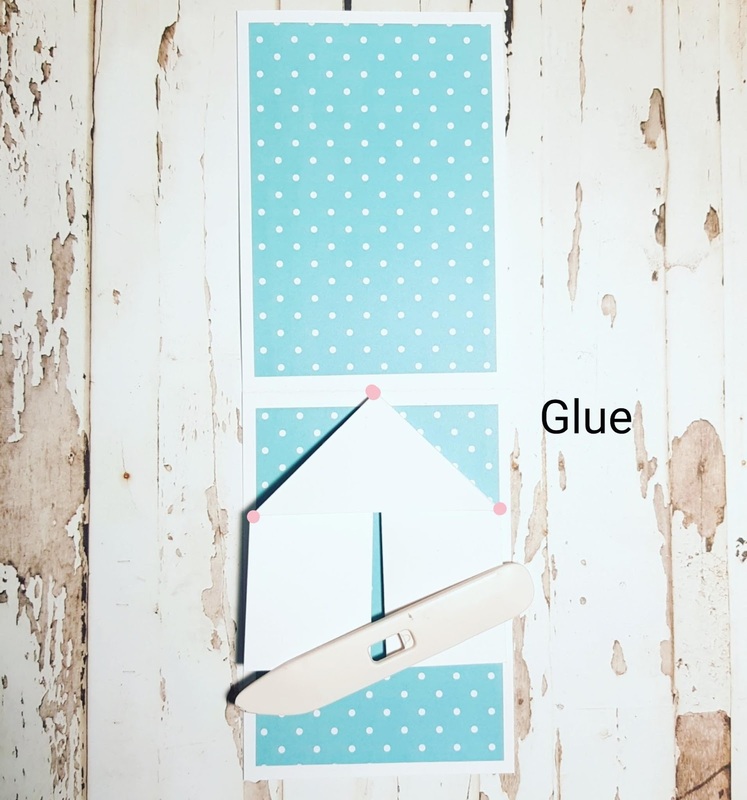 Mark the center of your card base on the inside and glue the first piece you did, only the rectangle area marked with the pink points in the back and front. 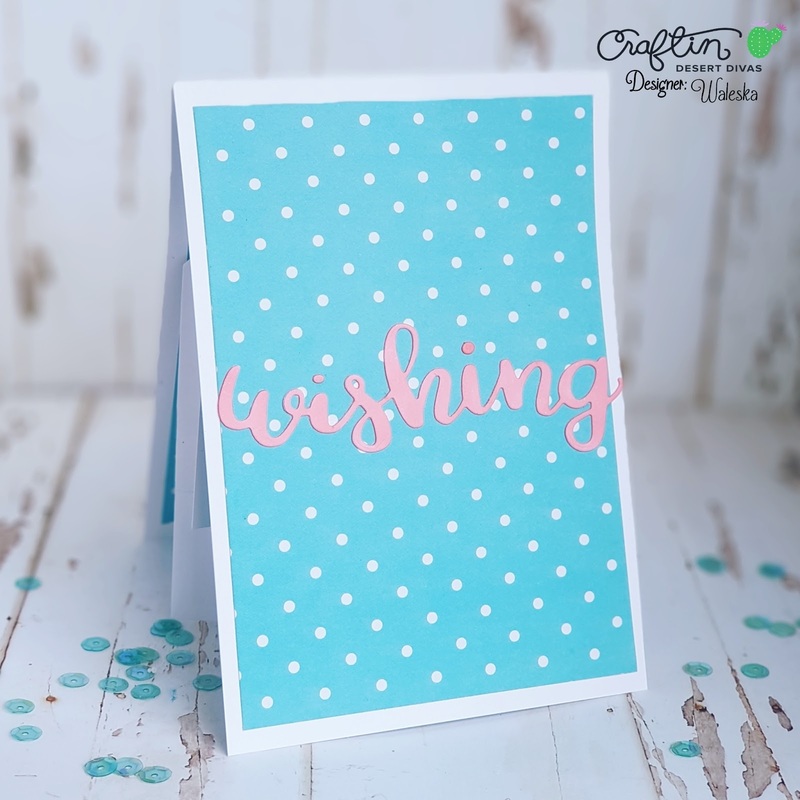 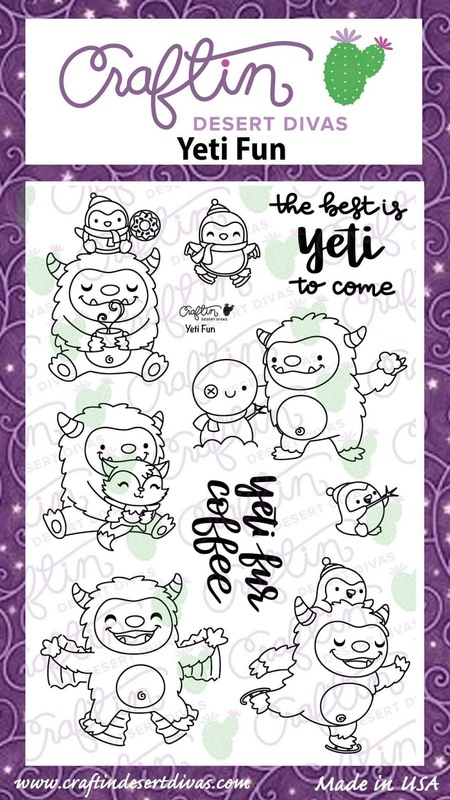 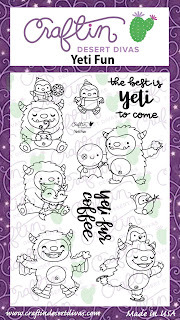 Finally add your images to the pop up part, I added the amazing Yeti Fun stamp to have a cute surprise, I also added the die cut word wishing in the outside of the card and the word happiness on the inside!!! 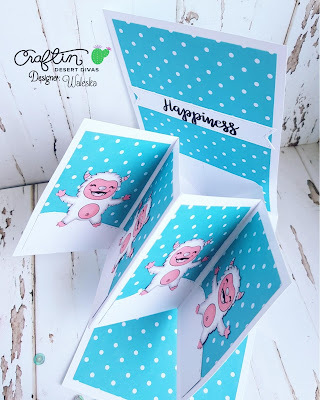 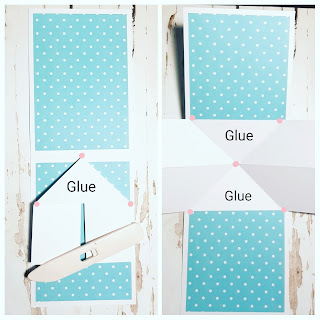 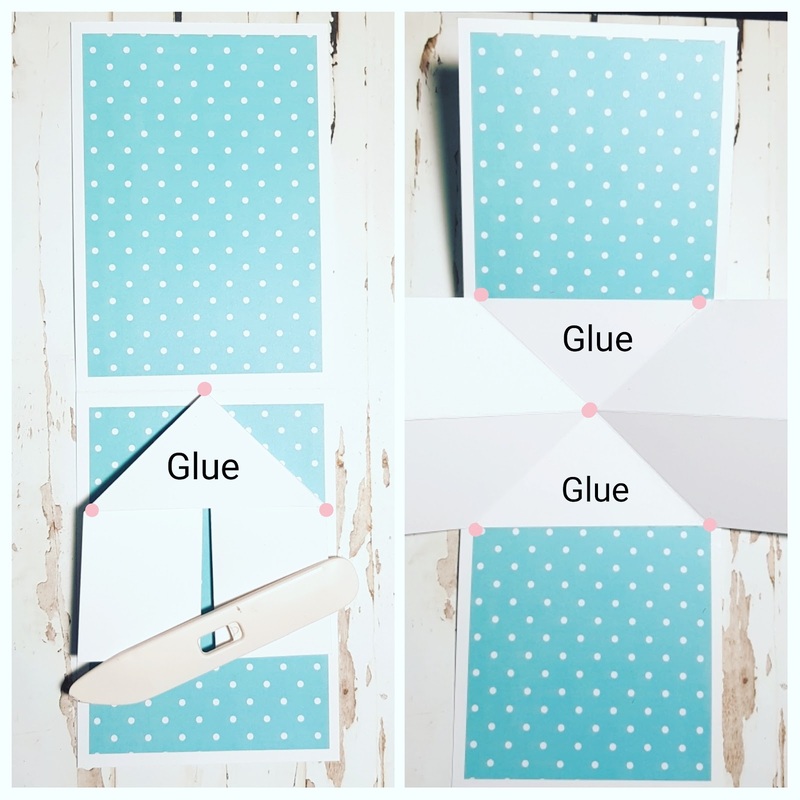 Thank you so much for stopping by, I hope you liked this idea, there are many ways to make pop up cards, but as I mentioned before all are awesome to give someone a nice surprise.